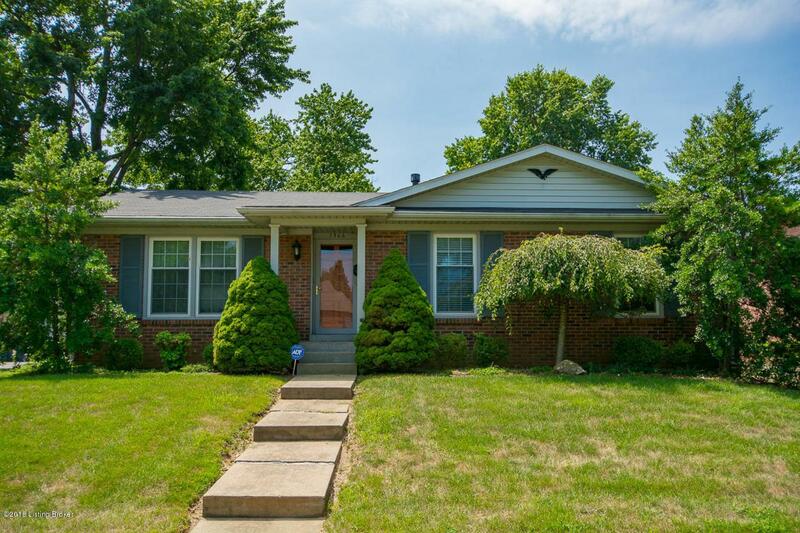 Well maintained Brick Ranch Home in the conveniently located Breckenridge Estates! From the Entry Foyer you'll find the Formal Living Room open to the Formal Dining Room. The Eat-In Kitchen overlooks the Family Room with fireplace. Hardwood floors in the Entry, Kitchen & Master Bedroom! The Master Bedroom features a private Master Bath. Two additional Bedrooms & a Full Bath round out the upper level. The finished lower level features a spacious Family Room with built-ins, a second spacious area with wet bar, an Office, Laundry & storage area. 2.5 Car Detached Garage. Seller to furnish a one year home warranty.